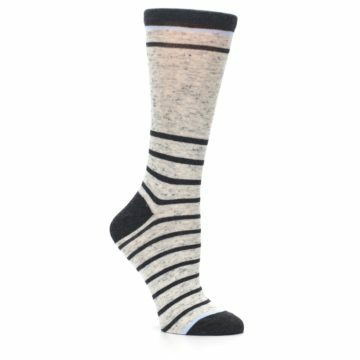 Have fun with trendy socks that were made for your everyday, on the go life! 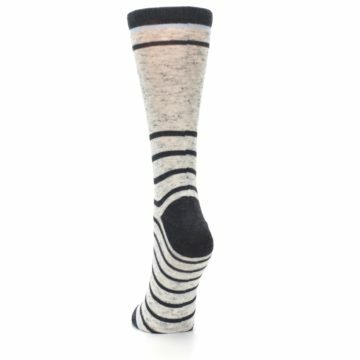 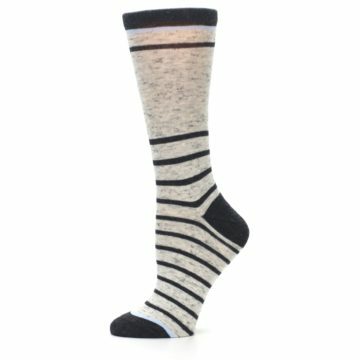 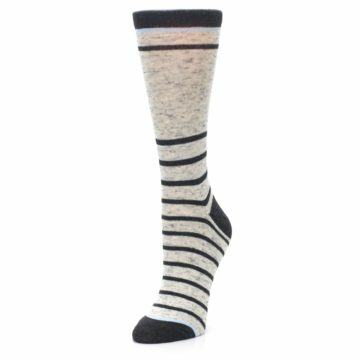 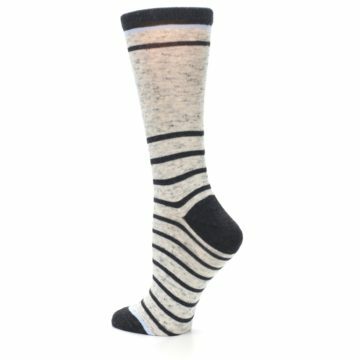 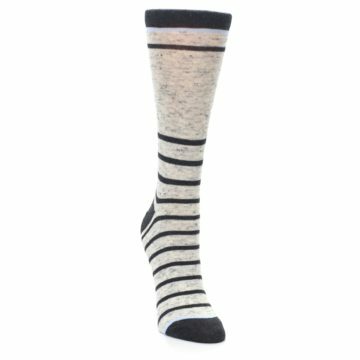 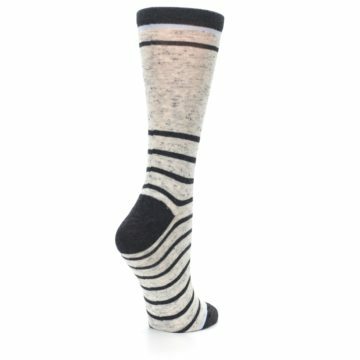 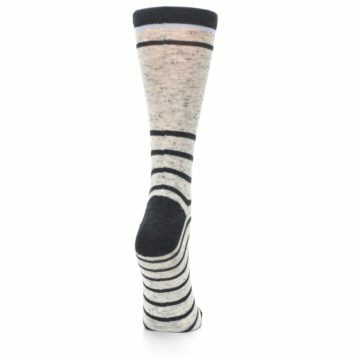 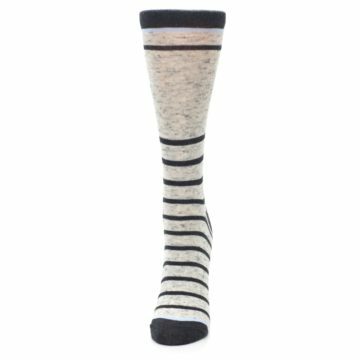 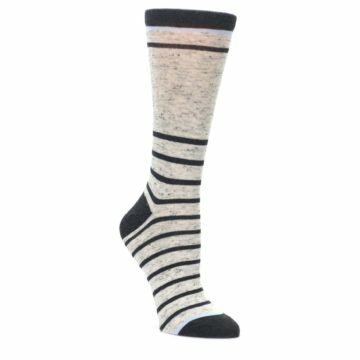 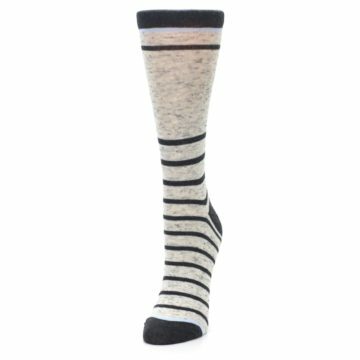 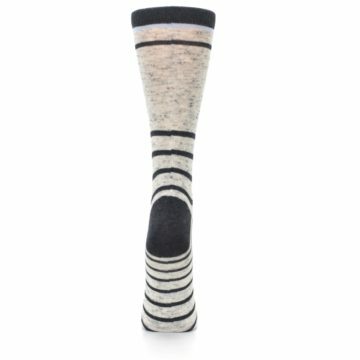 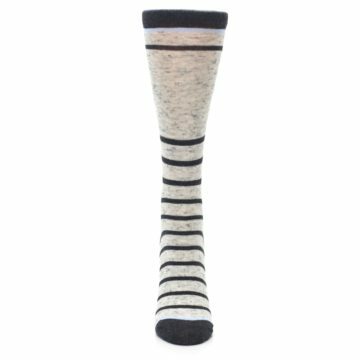 Check out our light gray heathered stripe women's dress socks. 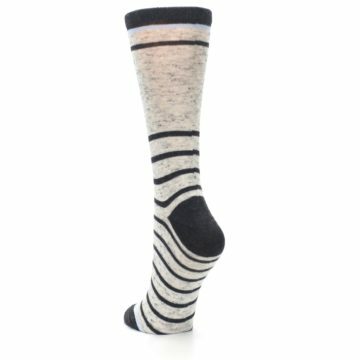 Made with 75% combed cotton and everyday thickness, these socks were built for comfort, and made to match any attire. Awesome socks ! Love then they fit so well.